The Raees teaser trailer has been released today by the makers. The release date of the trailer for Shahrukh Khan’s upcoming movie is announced. It will be released on December 7 at 11 am. The makers will make use of the screens of UFO digital cinema. At the Raees trailer launch event, SRK will have a live interaction session in selected theaters. It will be first live on UFO screens. During the session, Shah Rukh Khan will answer the questions of the audiences. The makers have devised a unique way to promote it. The die hard fans of SRK have been eagerly waiting to get a glimpse of his much-awaited film. The superstar even made the teaser look impressive with his powerful voice. The fans are looking forward to having an even amazing theatrical trailer. Rahul Dholakia has directed it. Shahrukh Khan will appear in the role of a wicked bootlegger. Apart from him, the movie also stars Nawazuddin Siddiqui and Mahira Khan. The upcoming flick is set in the backdrop of the situation in Gujarat in the 1980s. Expectations are set high with the flick as SRK is coming with a negative role after a long time. 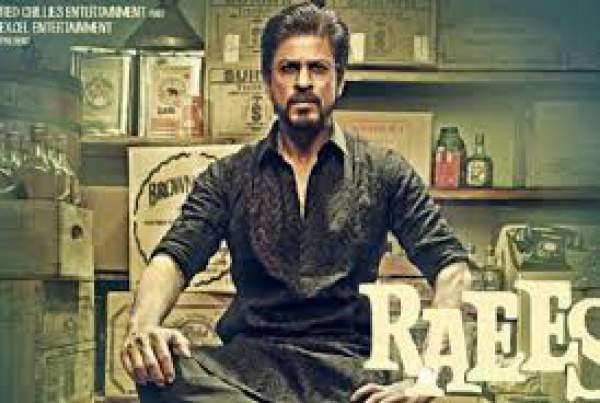 The teaser of Raees is available below.